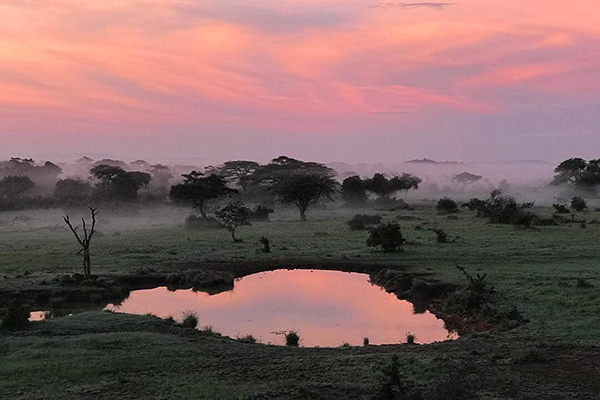 For 25 years, conservation, #Singita arrived to the next chapter in their story which will unfold in Rwanda in late 2019. 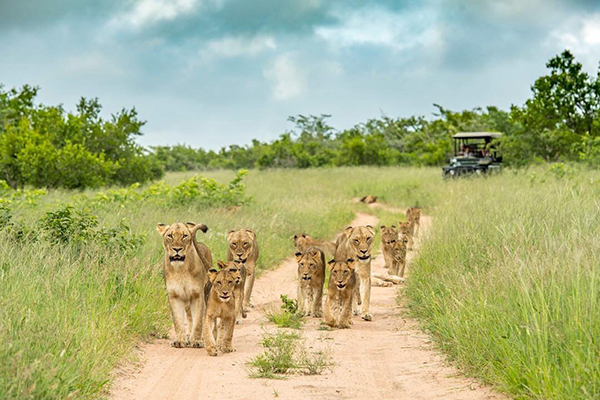 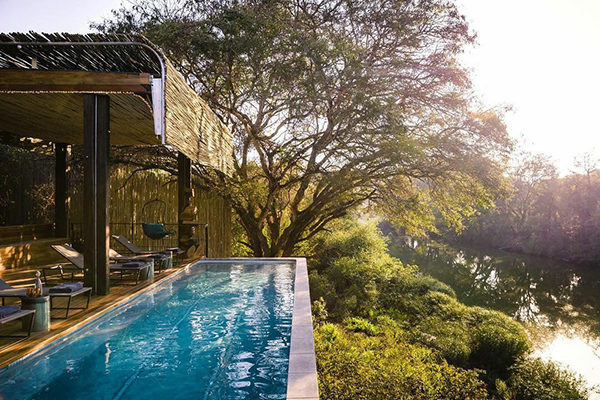 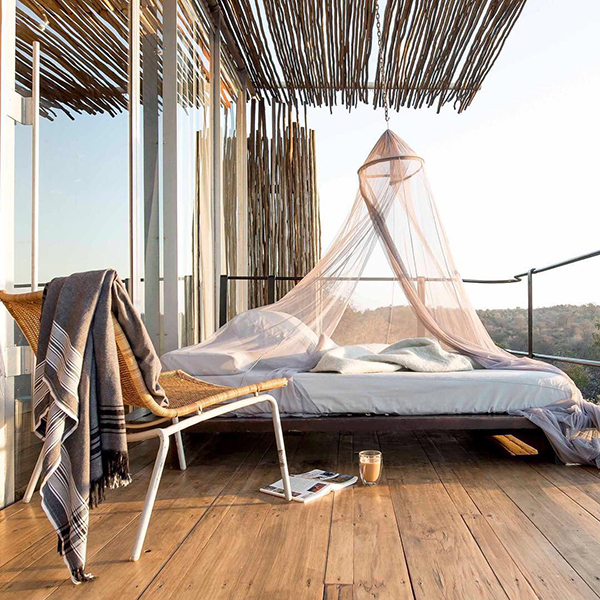 The opening of Singita Kwitonda Lodge ushers in a new era of environmentally conscious hospitality. In the cloud forests of the Volcanoes National Park, Singita will make a profound contribution to the survival of the world’s few remaining mountain gorillas. 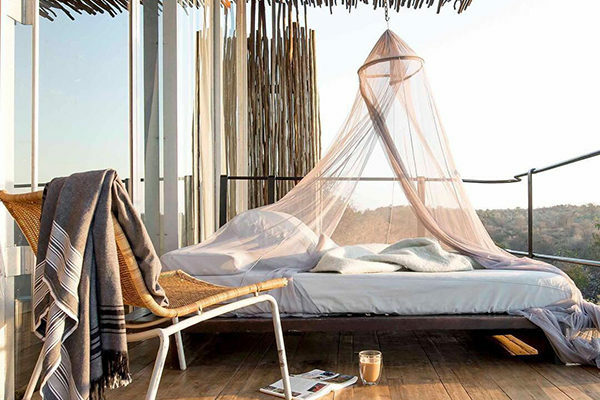 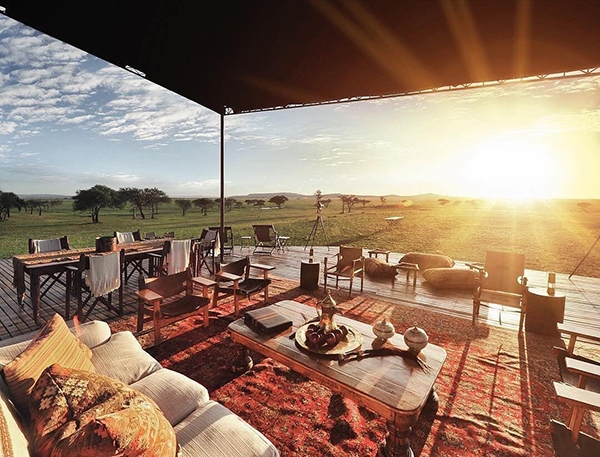 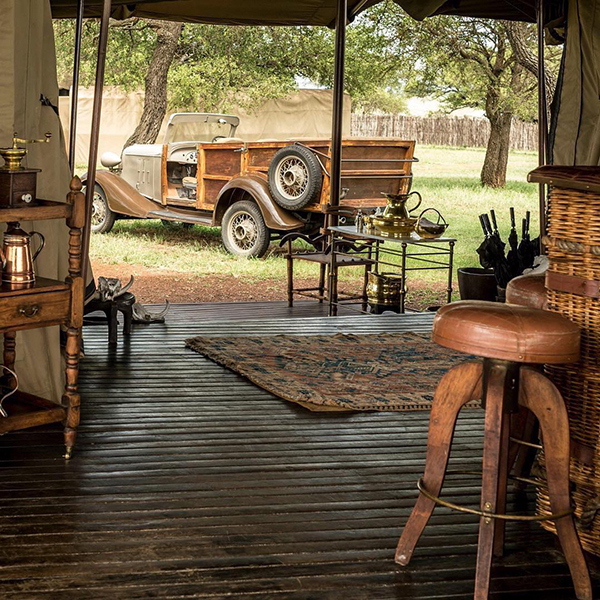 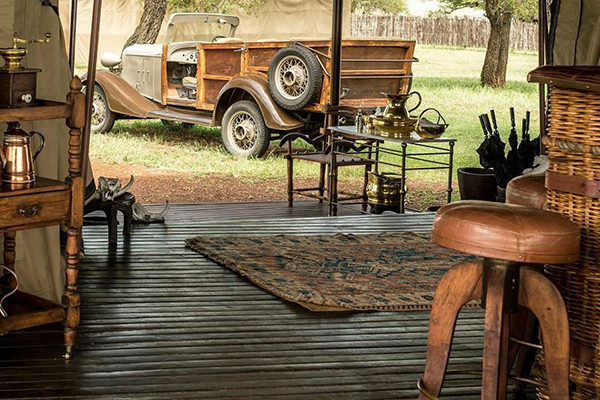 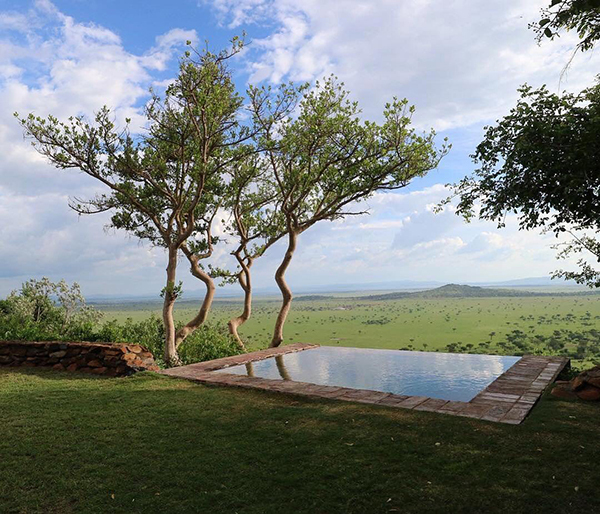 Singita Kwitonda Lodge is located on a breathtaking, isolated but contained 178-acre piece of land right on the edge of Volcanoes National Park. 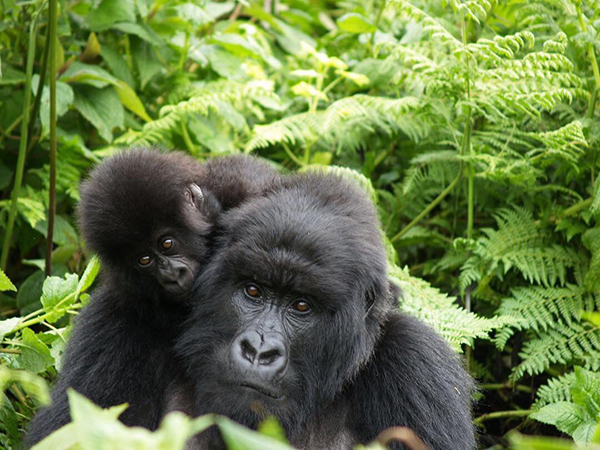 Besides gorillas and golden monkeys, there is much to see and explore, from the Afro montane forests of Nyungwe National Park and primordial Lake Kivu to the vibrant and sophisticated capital city, Kigali.